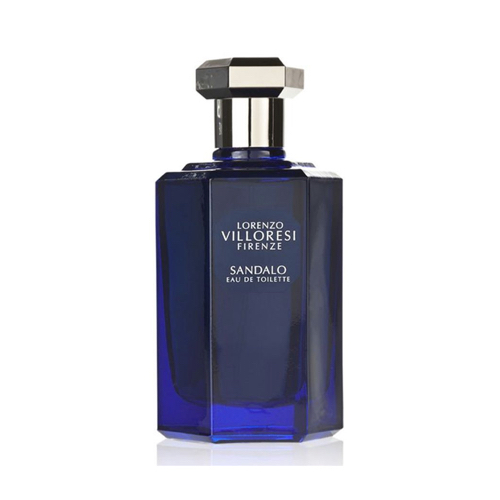 Sandalo by Lorenzo Villoresi was introduced in 1995, inspired by ancient Indian tradition. Top notes incorporate orange, lavender, petit grain, Brazilian rosewood and lemon. A heart is composed of labdanum, sandalwood, neroli and Bulgarian rose, while base includes sandalwood, amber, patchouli, opoponax, musk, oakmoss and vetiver. Perfumer is Lorenzo Villoresi.